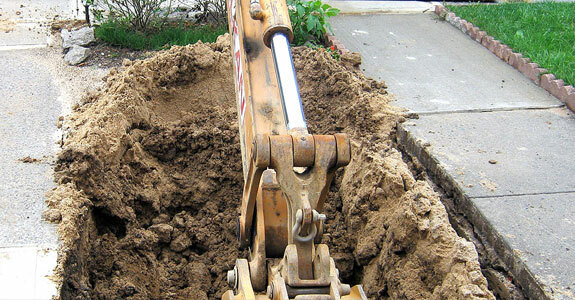 Searching for a sewer line repair company in Cheltenham? If you have a damaged sewer line, you need a trusted team that will get the job done right. Cracks in your sewer system can lead to damage to other property. So, if not addressed promptly, they can become an extensive and costly problem and even lead to health risks. By taking care of the issue quickly, a sewer line repair can minimize the damage and get your system back up and running. For more than two decades, Reliable Plumbing has been Cheltenham and its surrounding area’s trusted provider of sewer line repair and other plumbing services. Whether you need sewer line maintenance, repair or replacement, we can help. If any of these circumstances occur, it may be time to call a Cheltenham sewer line repair company. Contact our team right away. 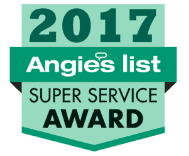 We can help you determine if you need a repair, replacement or just some maintenance to keep your sewer line working smoothly and safely. Reliable Plumbing offers a variety of sewer line services. No matter what problem you are facing, we can help you fix it. Pipe Replacement: If you have a burst or highly damaged pipe, we can replace it. Pipe Relining: We will clean out the pipes then apply a new lining. This will help to seal minor cracks and keep your sewer line working right. Maintenance: Our team will inspect your pipes and clean them out. This regular service can prevent the need for costly repairs. If you are experiencing problems with your sewer line, don’t hesitate to reach out to a Master plumber specializing in sewer line repair in Cheltenham and surrounding counties. Call us at 215-722-6783 to schedule an appointment.